The uvex big 40 is not only a style statement, but comes equipped with excellent technical features as well. The frameless design of the oversize-powder-goggle expands your field of vision to 186° and ensures that powder slides off the goggles easily. The uvex big 40 is available as a mirror model or as the VFM model with variomatic® coating, in order to ensure perfect vision with changing light conditions in steep couloirs or on wooded slopes. It automatically shades the fully mirrored glass between the protective levels S1 (light shading) and S3 (very dark shading), depending on the light intensity. 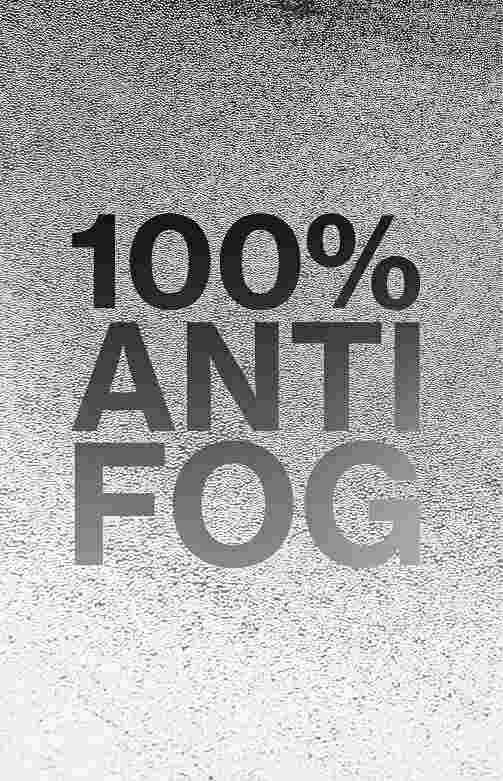 Of course all models provide 100% protection against harmful UVA, UVB and UVC radiation. 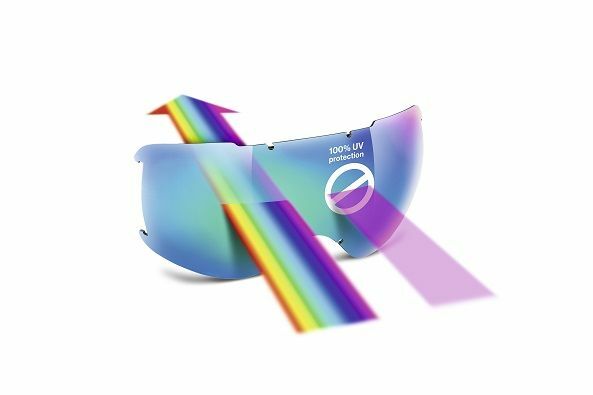 The tried and tested supravision® coating reliably keeps the spherical glass from fogging up in all weather conditions and ensures that your line of vision remains clear at all times. Preformed goggle pads that adapt to the contours of your face and silicone prints along the goggle strap ensure that the goggle is securely attached to the helmet so that nothing stands between you and the next deep powder turn.